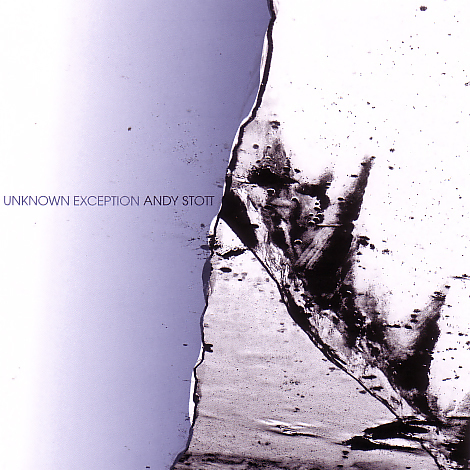 Andy Stott has developed a unique sound since his debut for the Modern Love label back in 2005. His first demos were heavily influenced by the square-bassline techno variations of Claro Intelecto, a longtime friend, mentor and eventually labelmate and collaborator. His first release, 'Replace' featured a mixture of disciplines that took in elements of Detroit Techno and Chicago House which fast captured peoples imagination with intuitive, warm melodies and fathomless bass weight. 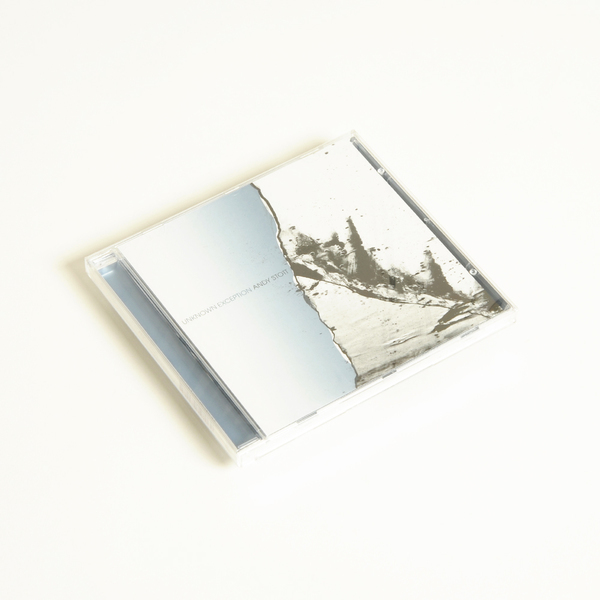 From that point on Stott continued to shift and adapt his sound to take in ever disparate influences, from the driving techno of Dave Clarke's 'Red' series through to Basic Channel, Dubstep, Garage and the minimalism of classic Sahko. His restless shift from traditional Techno blueprints through to the bottom-heavy signatures of dubstep and the steppers arrangements of garage have also placed him at the forefront of the dubstepXtechno hybrid sounds that have started to dominate the electronic music scene in 2008 alongside the likes of Martyn, Peverelist and T++. 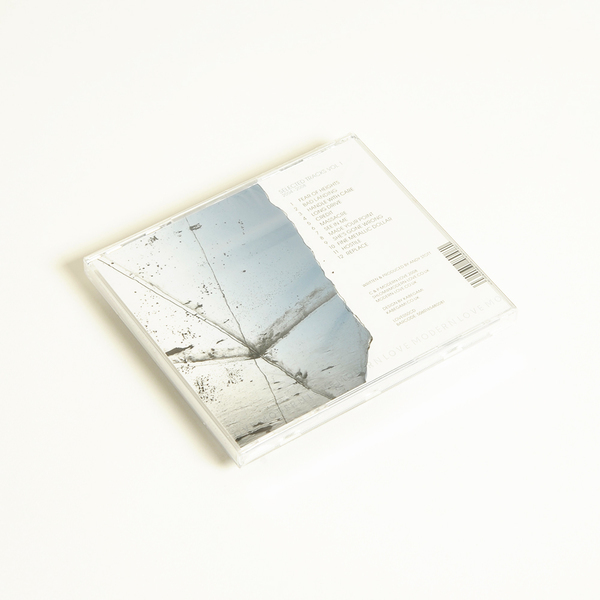 This compilation brings together selected tracks dating back to Andy Stott's debut back in 2005 and reaching all the way to his most recent material in 2008 - with none of them ever available on cd until now. Tracks feature here from the 'Replace', 'Ceramics', 'Handle With Care', 'Hostile', "Bad Landing', "Fear Of Heights', 'Massacre' and 'Nervous' EP's and stream through his fascination with deep, almost uncontainable basslines and ever inventive percussive shifts.